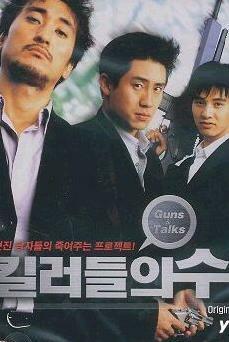 However, once he meets his sunbae Kim Sang Chul (Jung Jin Young), the prickly genius doctor and world famous neurologist, he turns over a new leaf and becomes a sincere doctor. 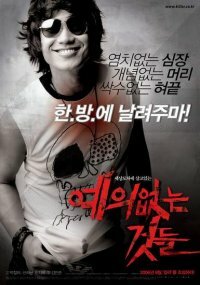 Seo Joon Suk (Jo Dong Hyuk) is a doctor and will become Lee Kang Hoon’s rival. 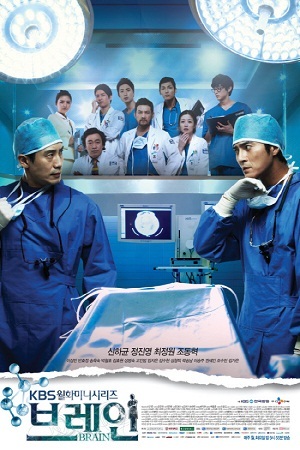 Yoon Ji Hye (Choi Jung Won) is also a neurosurgeon who grew up in an ordinary family. She is extremely strict in matters of work and study, but has a warm bedside manner with her patients. ow do you go about detaining a total stranger for 12 hours? This is what Ha-young (Lee Yo-won) has to do for her best friend, Mi-ryung (Kim Min-hee). Mi-ryung has been planning for a surprise party for her overseas boyfriend Jun-woo (Shin Ha-gyun), but her plans are stopped short when her father finds out that Jun-woo is half-Hawaiian, and forbids the party from being held. Mi-ryung is put under even greater pressure when Jun-Woo tells her that he would arrive early, and she pleads with Ha-Young to intercept Jun-Woo at the airport, and to keep him from turning up at Mi-ryung's place before she can iron things out.Thus begins Ha-young's misadventures, as she gets herself and the intercepted Jun-woo into increasingly absurd and embarrassing situations, and only in the movies would she not have been proclaimed insane and carted off to the nearest jail cell to contemplate her actions. However, Jun-Woo is mildly amused by the whole affair, and he finds himself won over by Ha-young's shenanigans. The duo starts to develop feelings for one another over the day, but Ha-young is constantly mindful of the fact that this is her best friend's boyfriend she is falling for. However, she cannot deny the feelings she has for Jun-woo, and it's threatening to wreck the friendship between her and Mi-ryung.